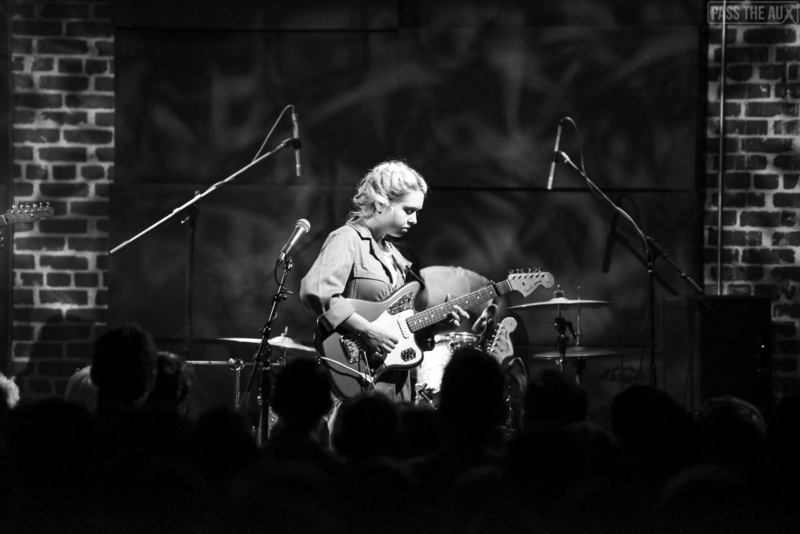 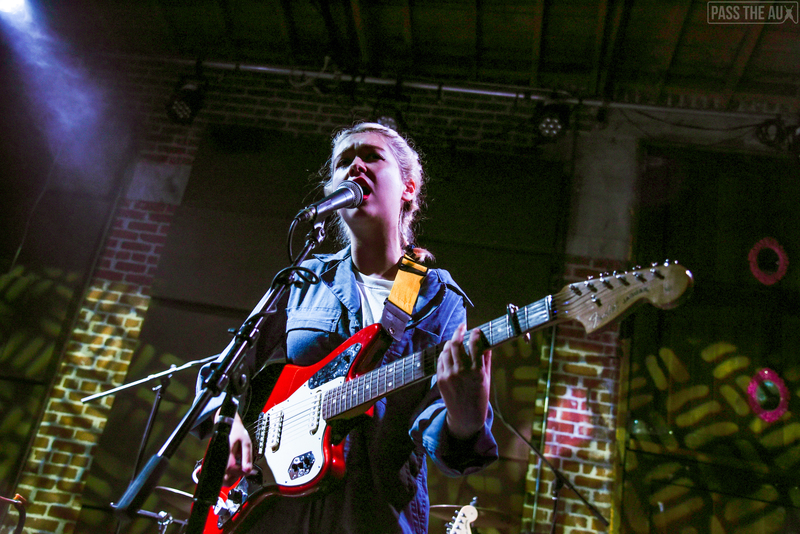 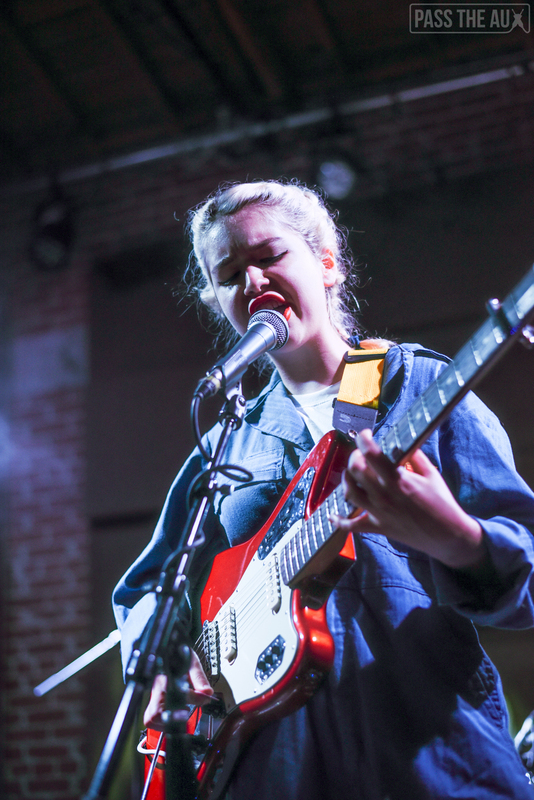 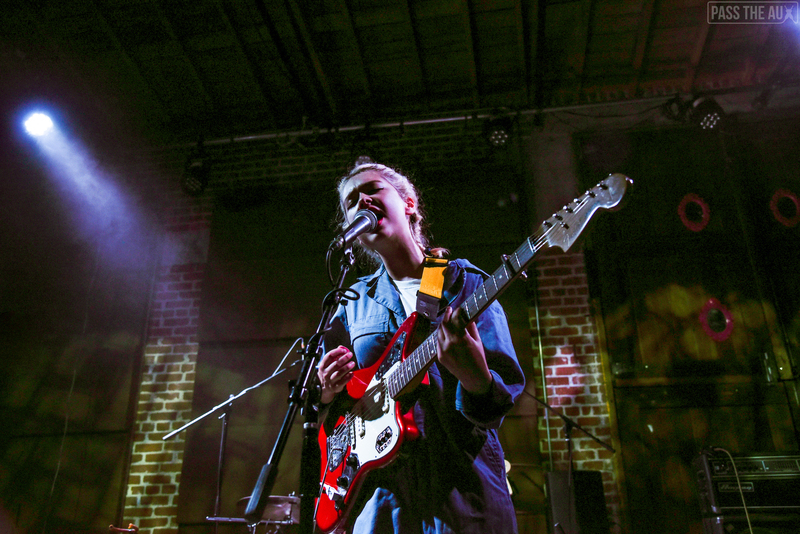 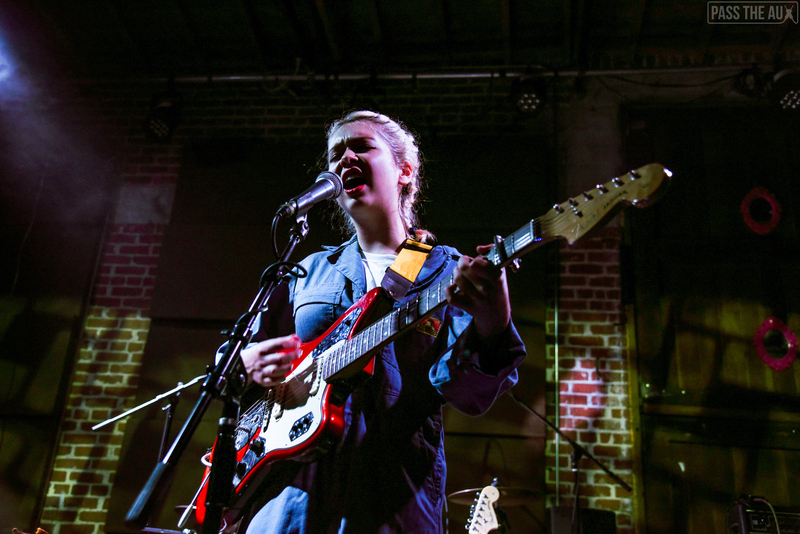 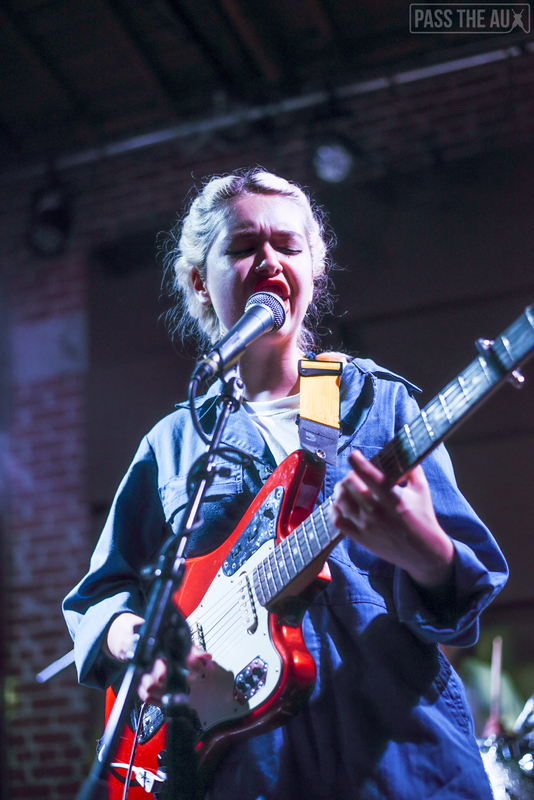 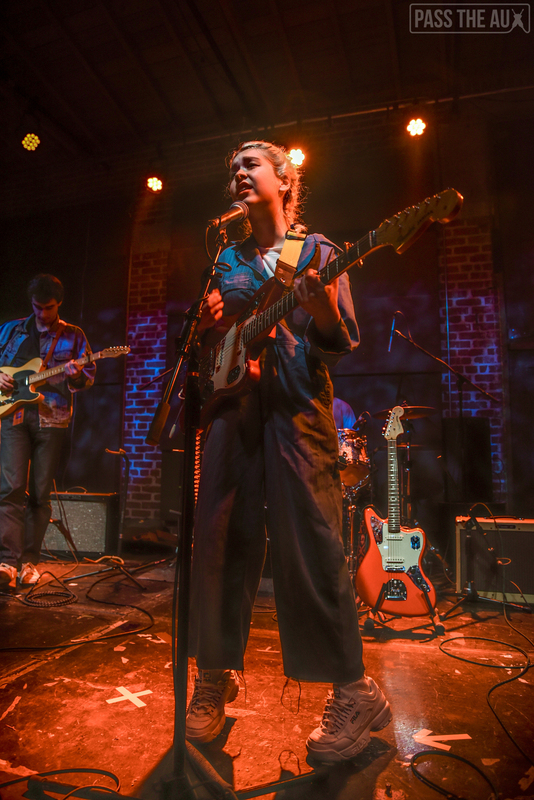 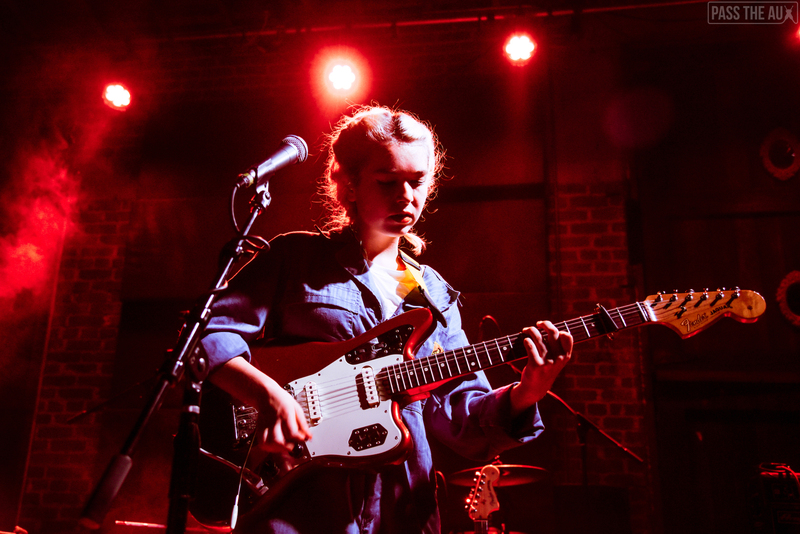 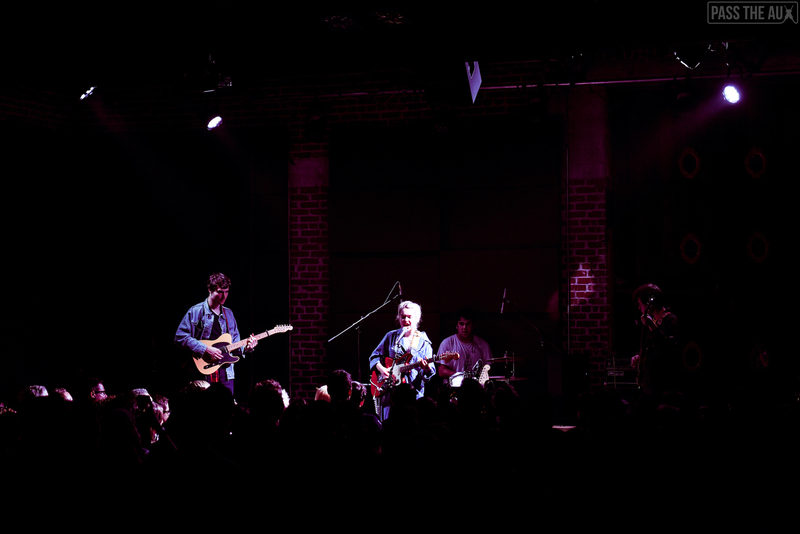 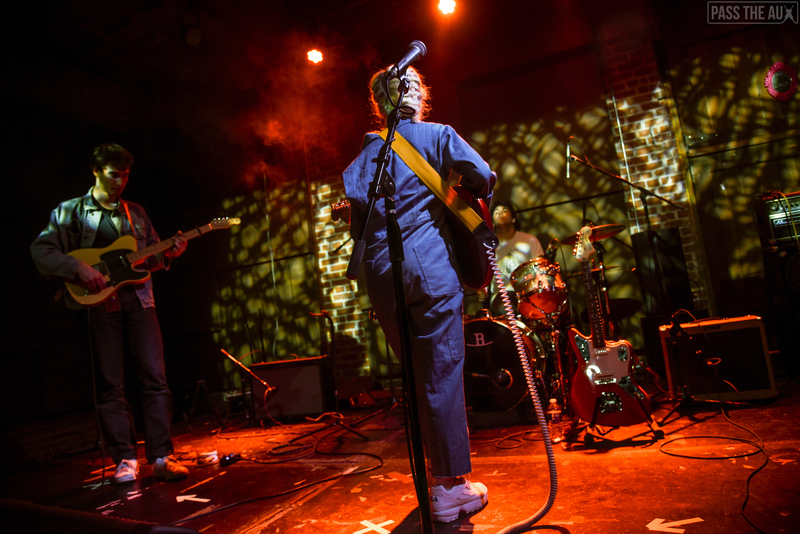 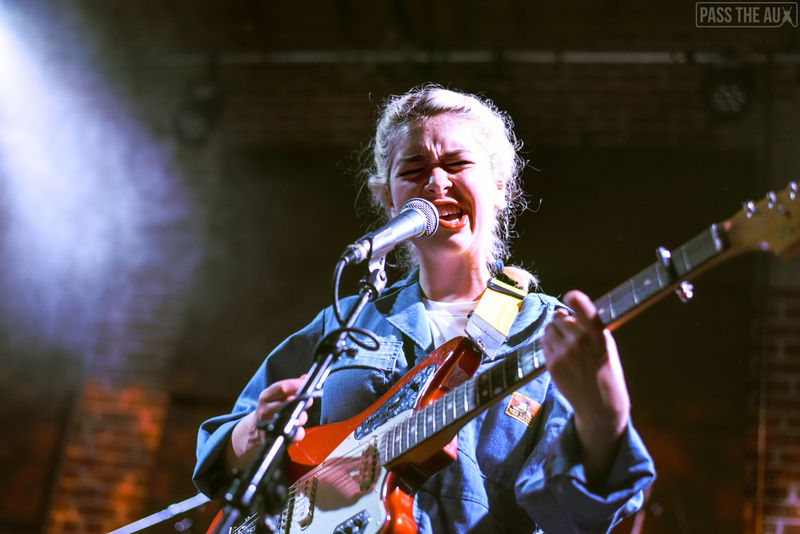 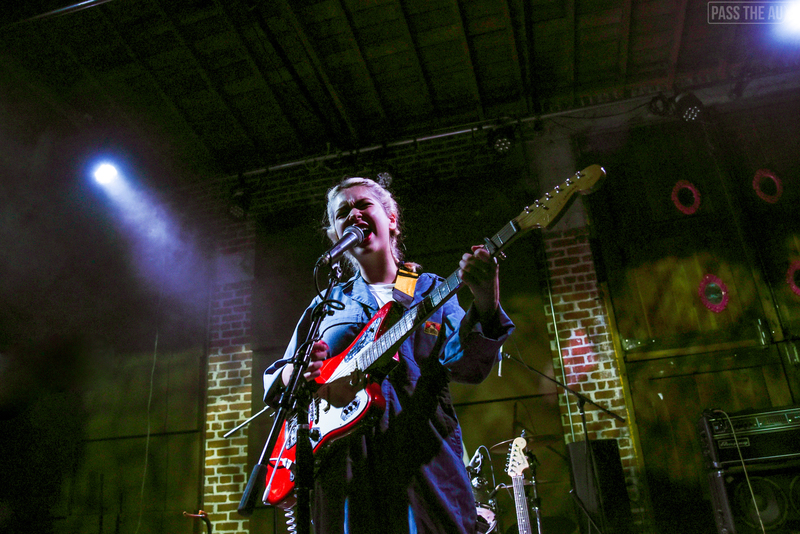 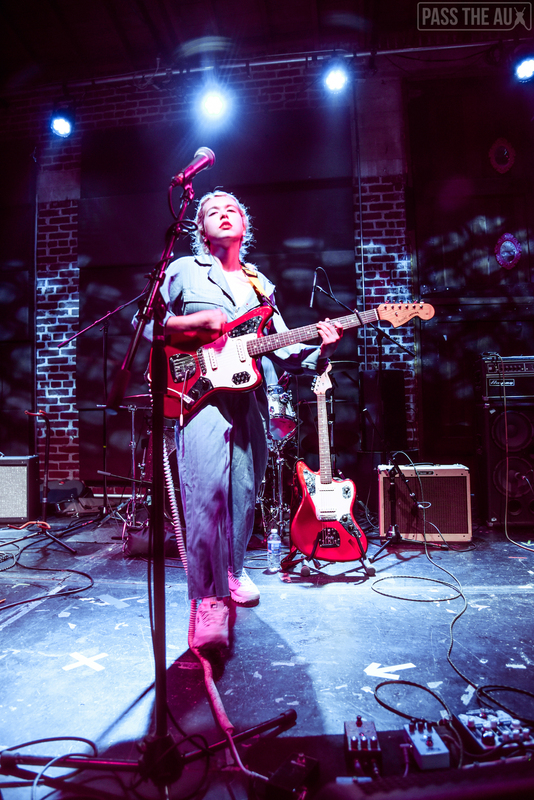 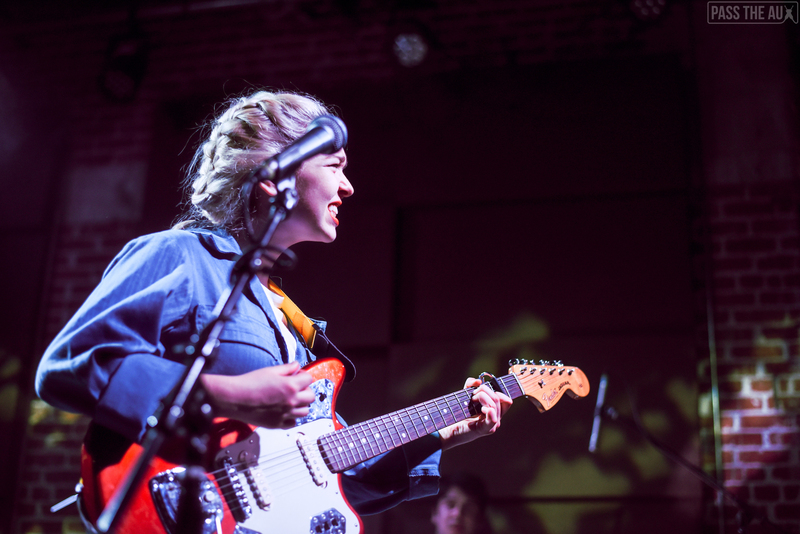 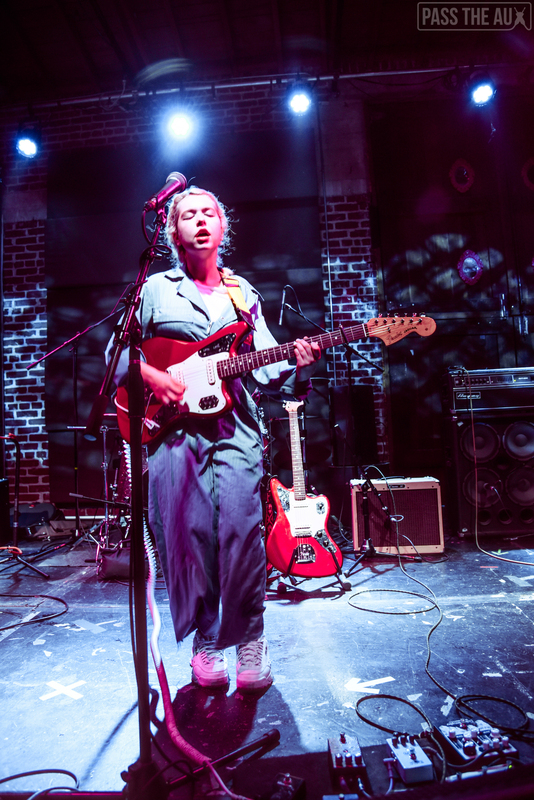 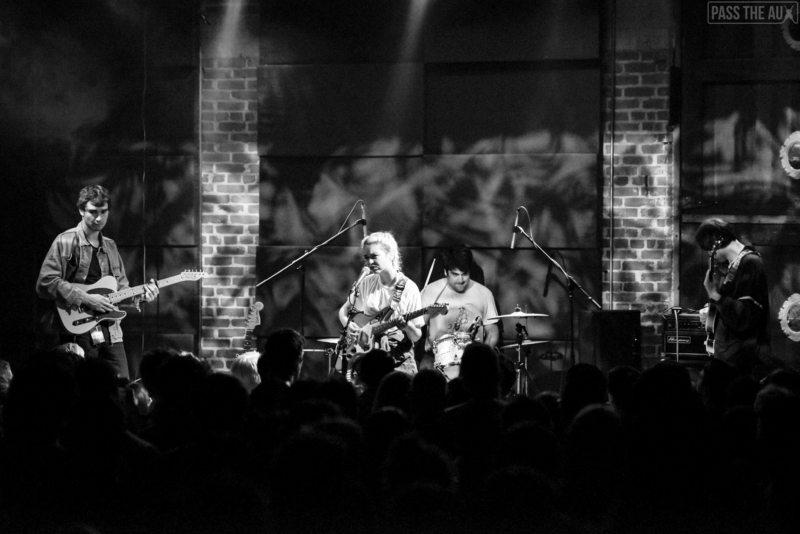 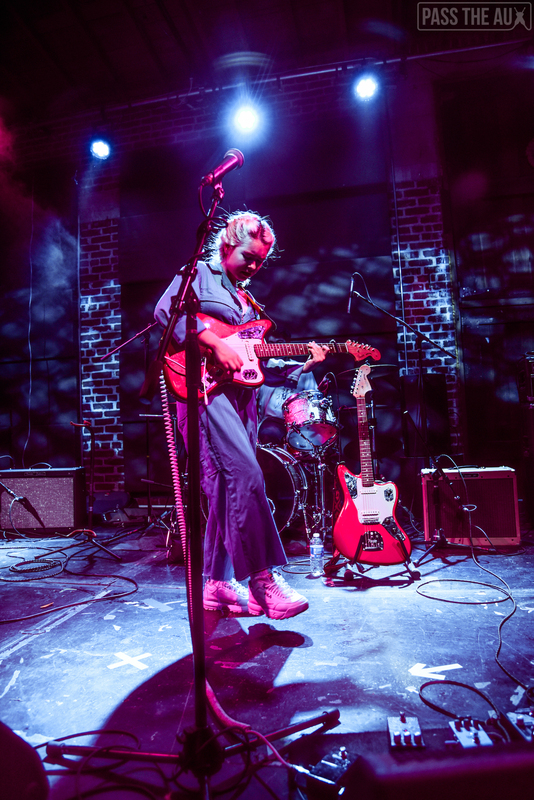 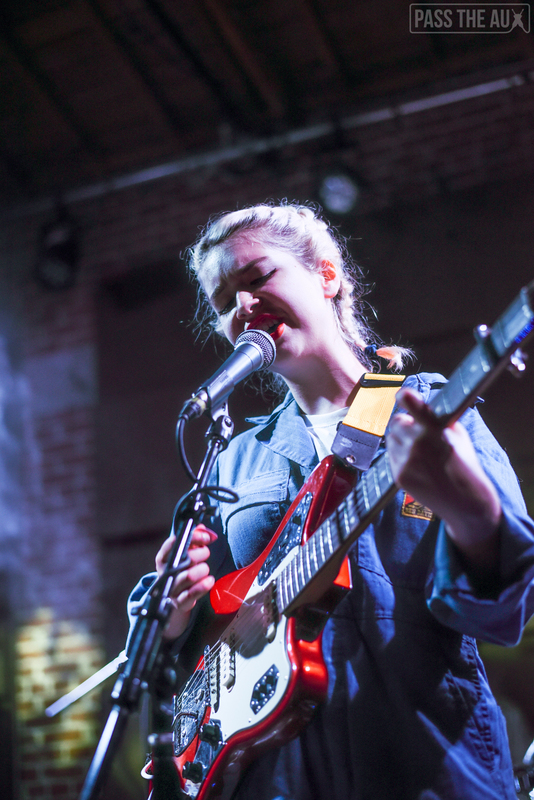 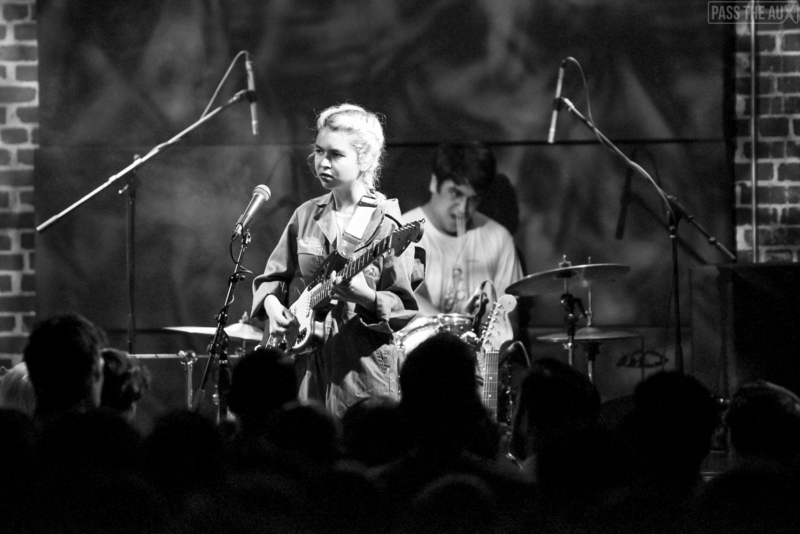 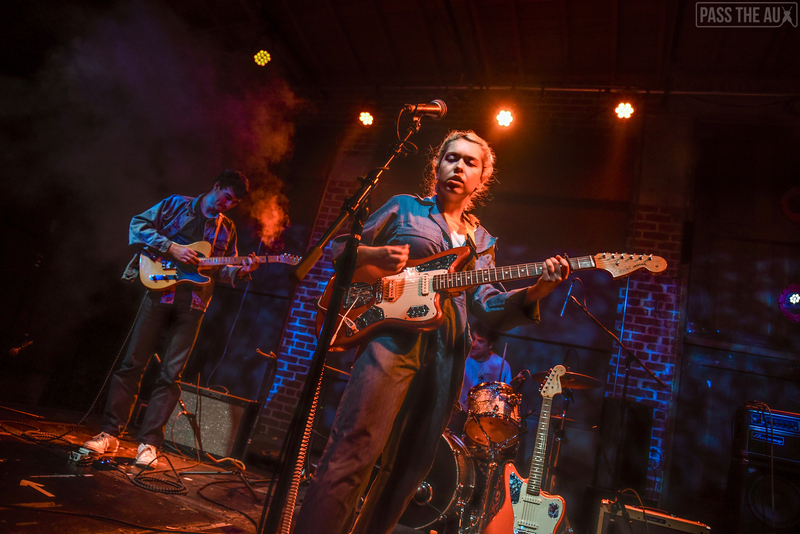 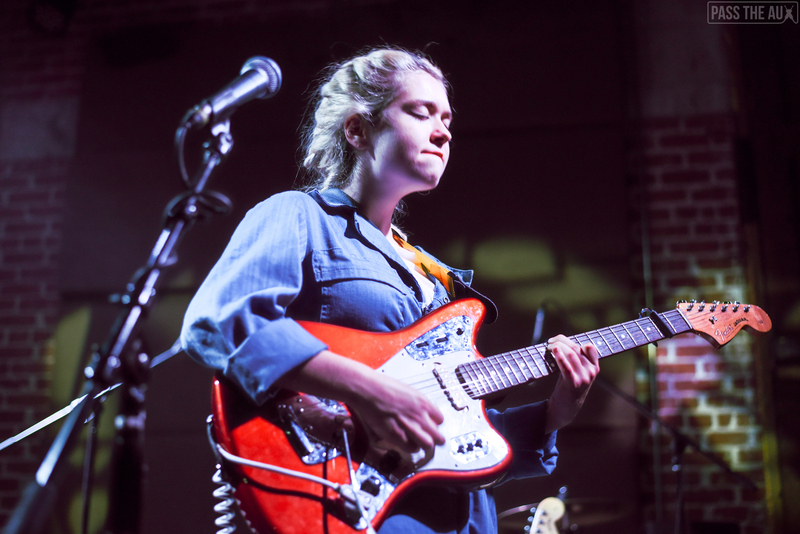 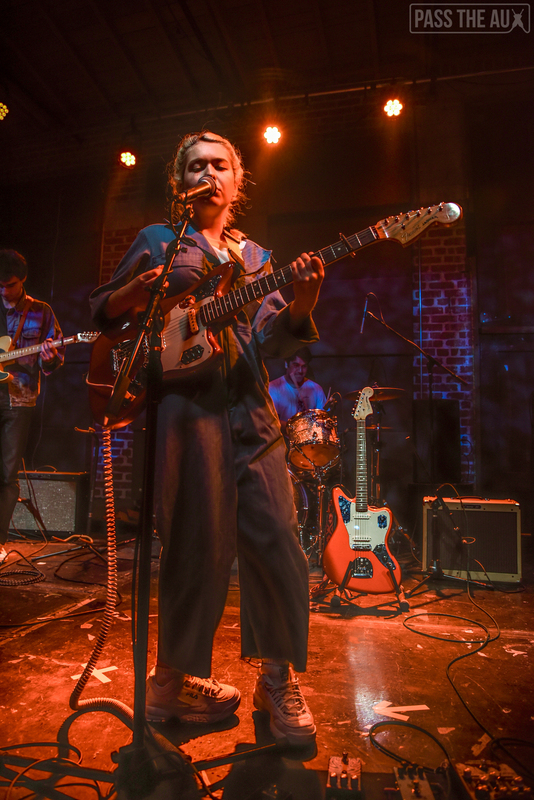 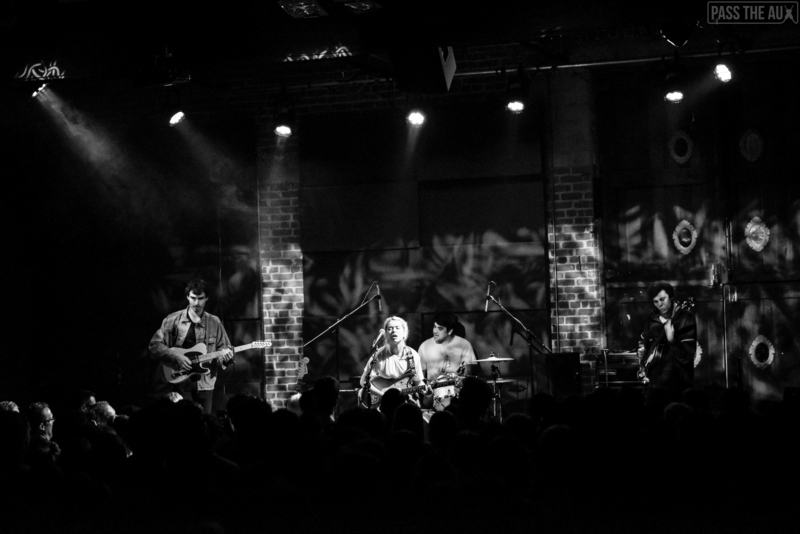 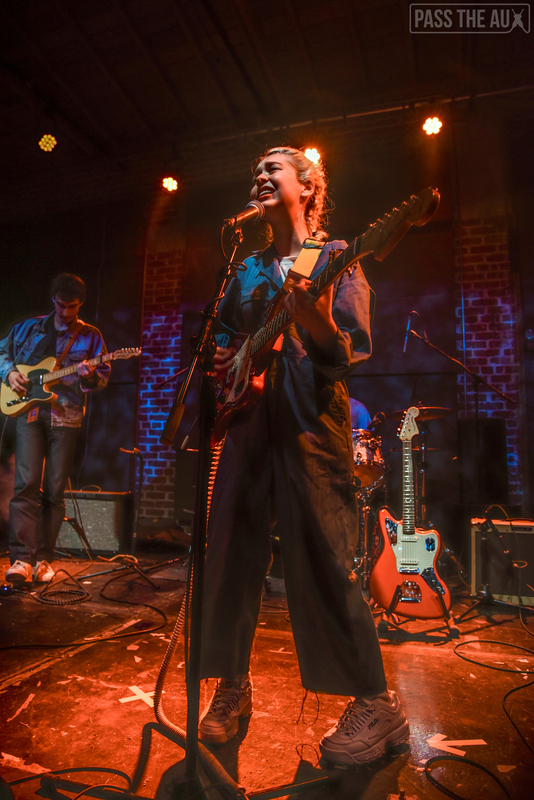 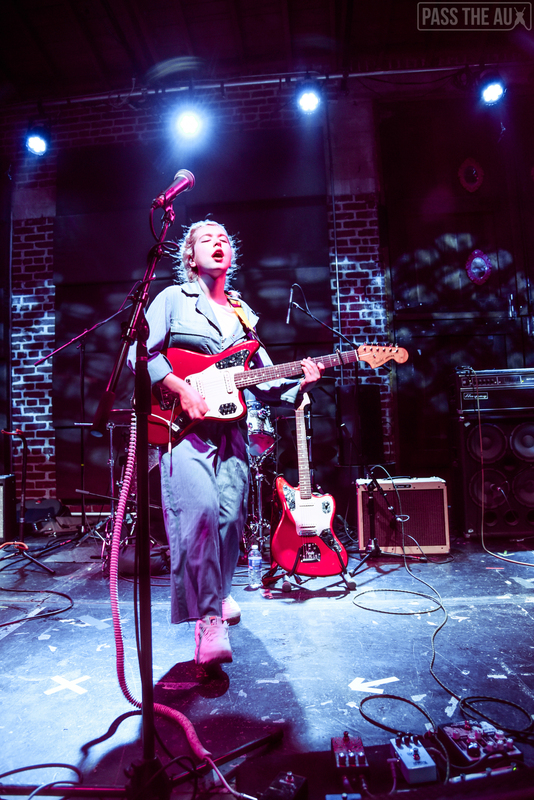 Few indie rock acts have been garnering as much attention as Baltimore’s Snail Mail — and Sunday at the Bootleg Theater I learned why. 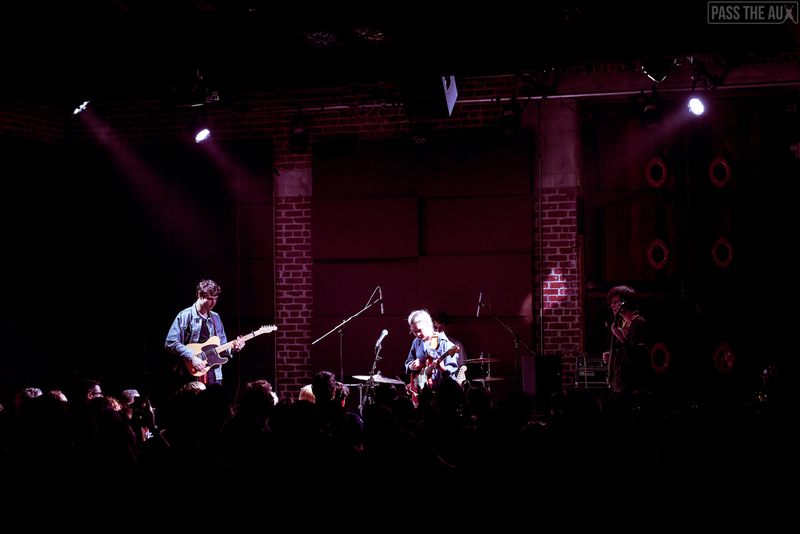 It was the second of two straight sold-out nights from the band at the Bootleg, and the crowd was packed in for a sweaty show. 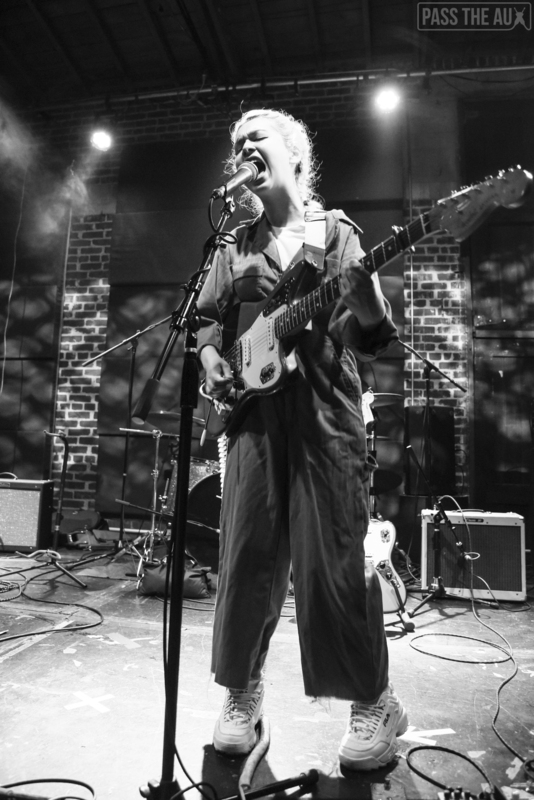 Everyone swam in their feels as Lindsey Jordan led the crowd through songs from her debut full-length album Lush. 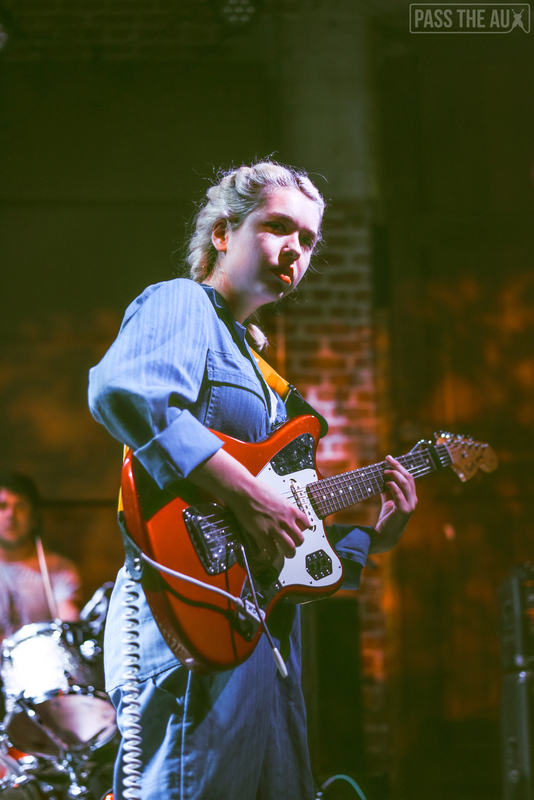 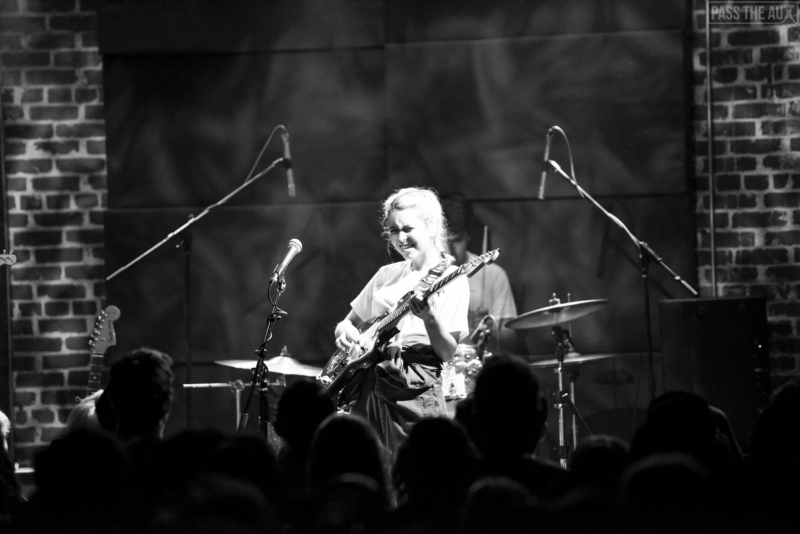 Jordan led her band through an instrumental opening jam before launching into “Heat Wave” — a perfect tune considering how hot it was inside the venue. 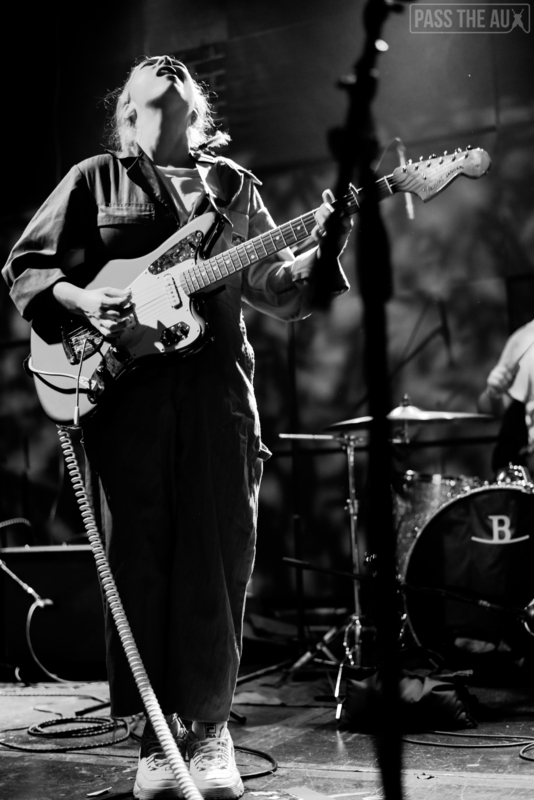 Jordan’s vocals remind me a bit of a female David Bazan from Pedro the Lion. 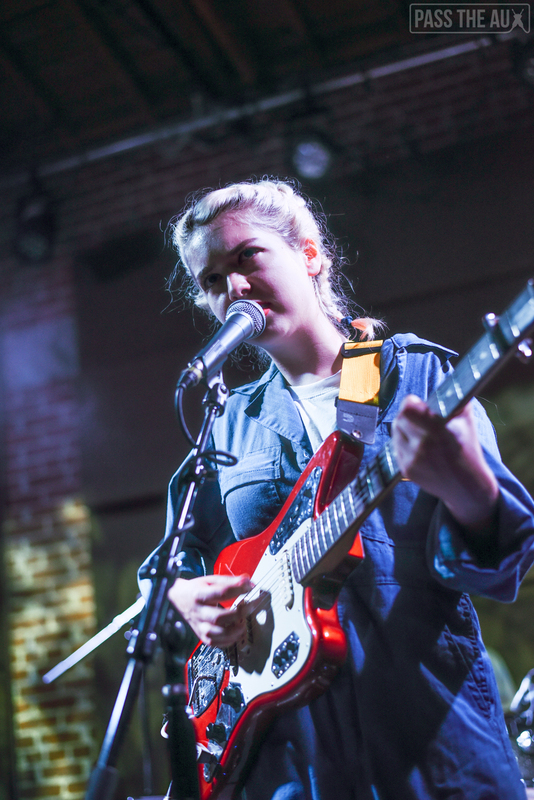 Jordan is 19 years old and her songwriting is far beyond her years. 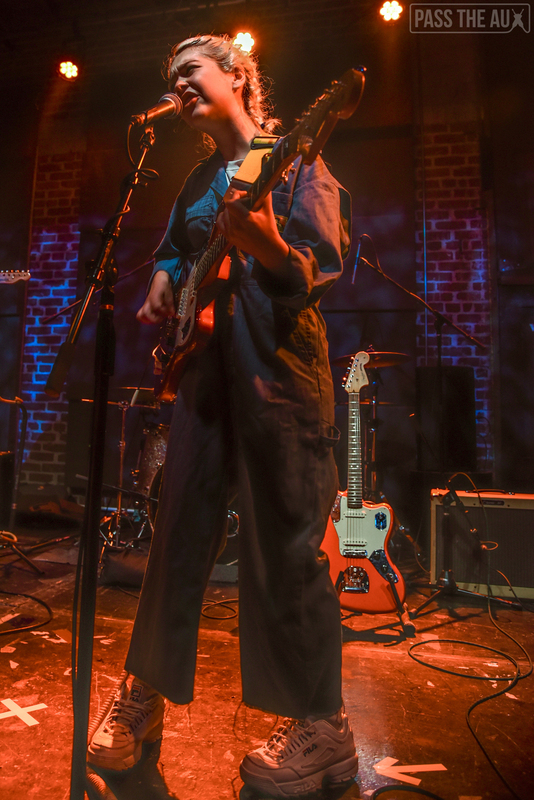 In between singing her raw and gutwrenching songs, she cracked jokes, asking the crowd if they saw her tweet about people getting mad at her for getting to the front of the crowd for her own show. 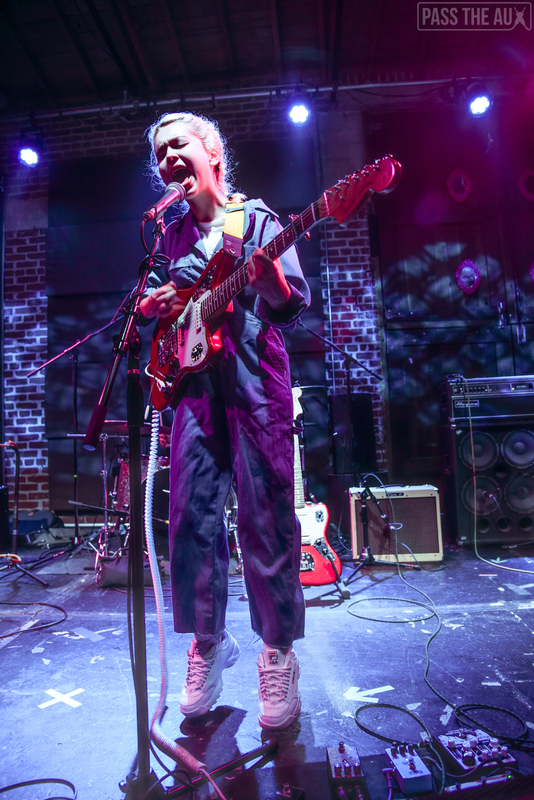 Every1's pissed that im pushing them to get to the front of the snail mail show ? 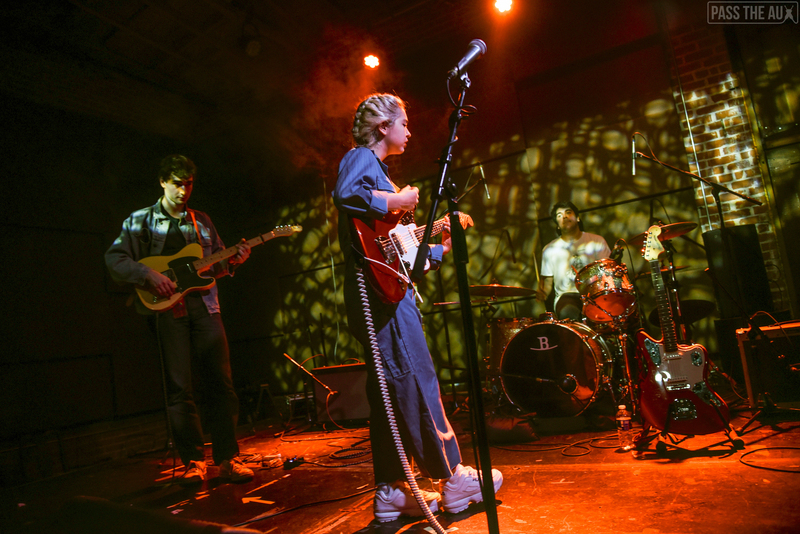 Snail Mail’s music is straight out of that ’90s post-grunge movement. 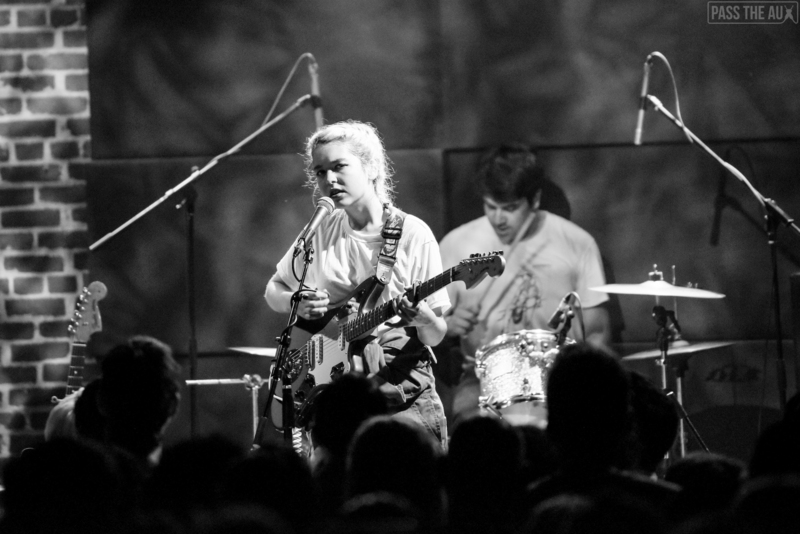 If Reality Bites was made in 2018, any number of Snail Mail songs could be included on the soundtrack — particularly “Let’s Find an Out”. 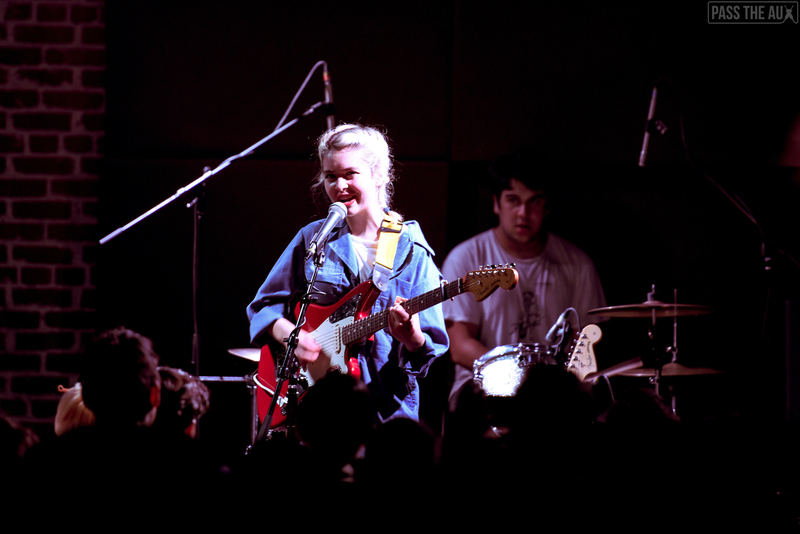 Snail Mail wrapped up their set with a cover of a Courtney Love side project — “Second Most Beautiful Girl In The World” before an encore of “Static Buzz”. 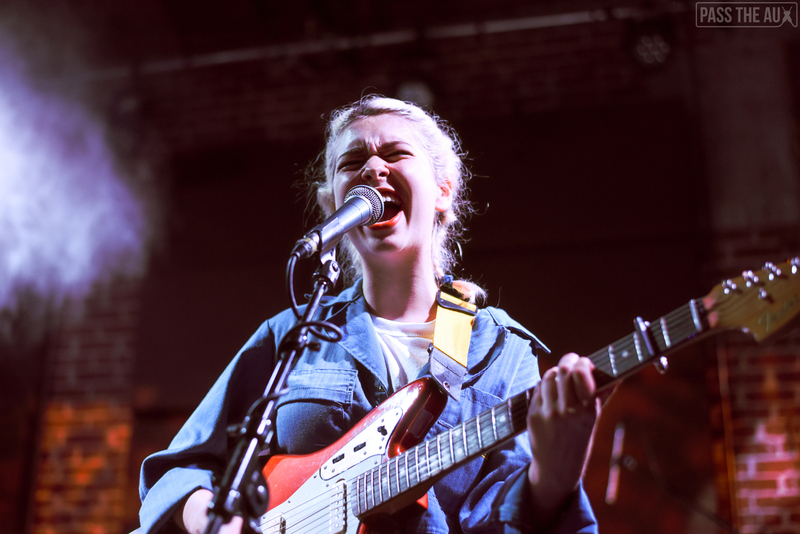 The buzz for Snail Mail is certainly real, and we’re witnessing the beginning of what I expect to be a long and illustrious career.